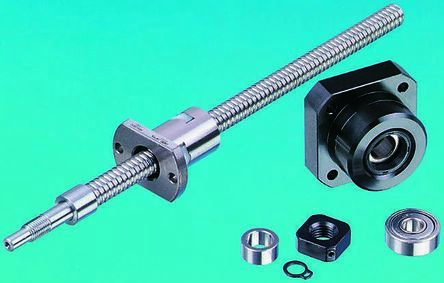 NSK 130mm Ball Screw Assembly, 8mm Shaft Diam. Fixed bearing with angular contact thrust ball bearing. 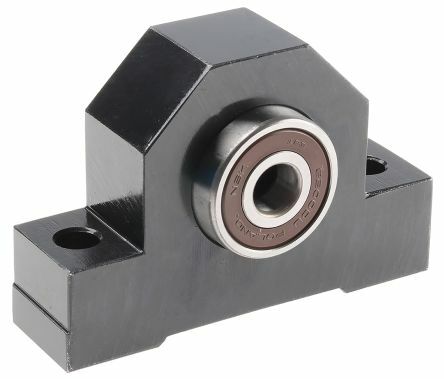 Precision pillow block housing made of steel with reference edges on two sidesAngular contact thrust ball bearing LGNSlotted nut NMZHousing nut GWRThe nut is supplied unmounted. 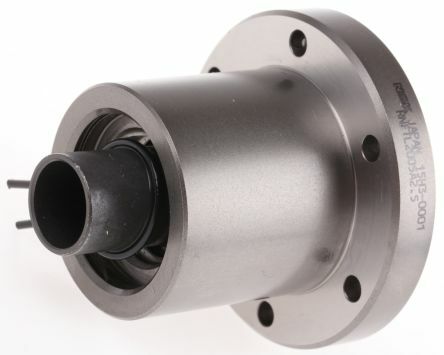 Floating bearing with deep-groove ball bearing per DIN 625. 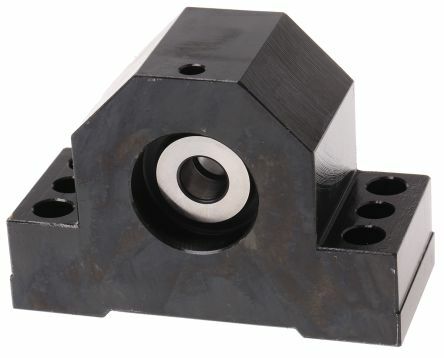 Precision pillow block unit housing made of steel with reference edge on one sideDeep-groove ball bearing per DIN 625-…2RSRetaining ring per DIN 471CoverAll parts are supplied unmounted.